We offer affordable, easily implemented solutions that handle all aspects of your utilities business. 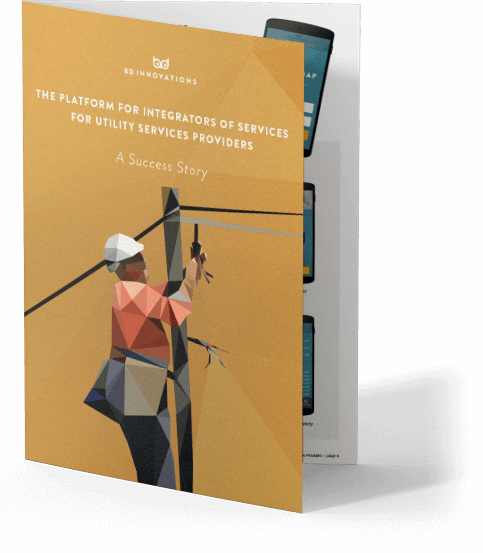 Our comprehensive solutions guide utilities services into the new high-tech era – of real time, automated, complex billing and CRM. 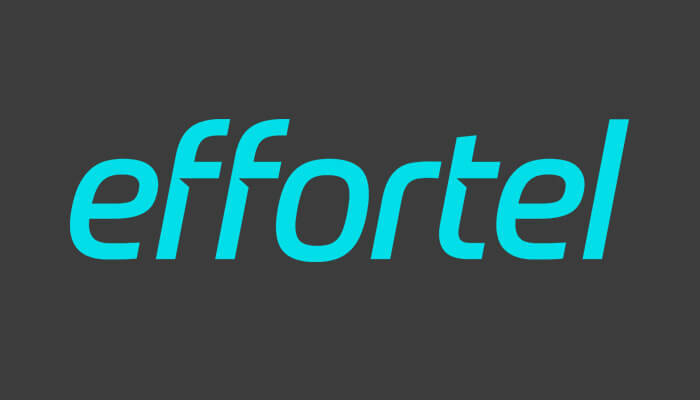 An exciting new frontier! Let us take you forward. Preventing and detecting fraud is an ongoing process. Extremely Detailed Job Role Controls and accurate Audit Trails will make your job a lot easier. Our system is built for Accurate and Timely Billing. Getting this right is the best step you can take for securing revenue by preventing bill shock and overdue payments. In fast-changing environments your IT must be able to adapt to deal with anything. Our flexible architecture and modular approach ensures you won’t get left behind. 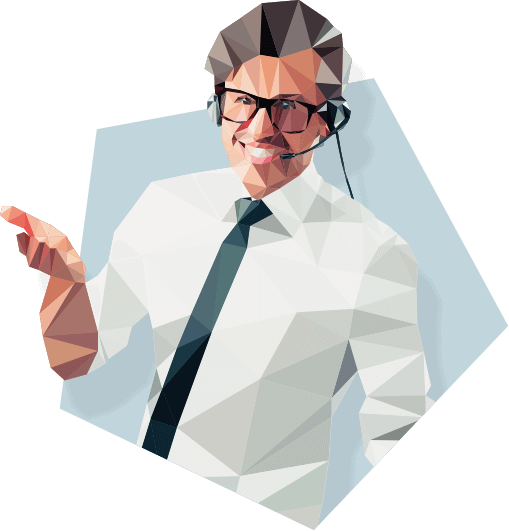 Mission Control handles all basic accounting requirements and runs bills on demand - for both prepaid and postpaid services. What makes a modern satisfied customer? No Surprises. Utilities customers want instant feedback on their usage and direct insight into costs. This will give them control over their expenses and prepare them for upcoming bills. Understandable Billing. Receiving a timely bill that details usage, shows payment history and explains cost buildup will ensure that your customers know what they are paying for. Easy Control. An intuitive Self-Care portal, pleasant 360˚ customer care and the ability to top-up your prepaid meters through familiar methods will give your customers self-reliance while freeing up your time normally spent on customer support. What makes a modern satisfied utilities company? Demand side management. Balancing demand and production is crucial for a stable supply of electricity. 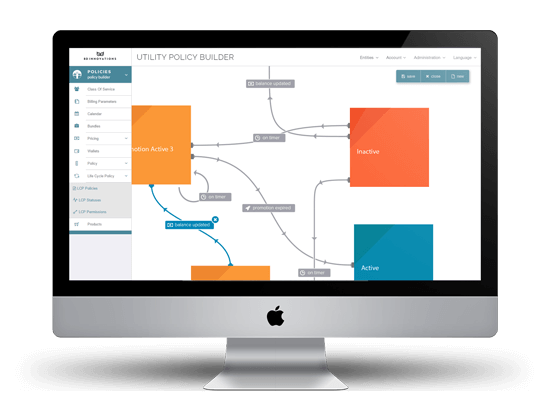 Mission Control enables you to plan, implement and monitor all activities designed to encourage consumers to modify their level and pattern of electricity usage. Payments. Handle both prepaid and postpaid electricity billing and payments. Connect to any type of payment system without the agony of integration. Flexible business processes. Easily manage complex business processes like creating multiple tariffs and flexible invoice runs throughout the month. Service oriented. Offer a 360° CRM view of each customer that is fully integrated and fully interactive with a Self-Care web page. Roles and permissions. Define fine-grained roles and permissions to stay on top of responsibilities and prevent malpractices. 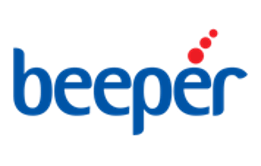 Beeper specializes in solutions for remote M2M monitoring and control for applications such as automatic meter reading, and mini-SCADA applications for water, electricity, and others. The investments for their very strategic customer – the Israel Electric company were over $300K and the clock was ticking. 24 months had elapsed into the project, and the required platform was not live yet BD Innovations supplied the systems and solutions required to complete this project. Would you mind terribly if we ask you for your email address? We feel a lot better knowing who is interested in reading our labor of love and promise not to share your data. BD Innovations Metersnap is a ground-breaking, fraud-proof meter reading system that utility companies with analog meters can introduce without adding any devices or infrastructure. 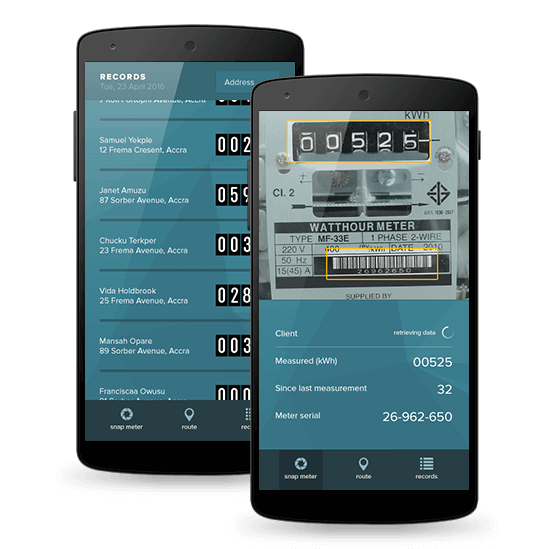 Metersnap replaces manual collection of customer usage data with an easy application that runs on any android device with camera. Point a phone with Metersnap at any analog meter and it quickly recognizes and captures the usage and serial number. It safely stores these until a network connection is available and then uploads these to your system. This leaves no room for fraud or inaccurate manual readings thus upgrading your business with greater accuracy and dependency. If you are still manually taking readings from meters, it’s time to give us a call. Questions or opportunities? Give us a call or leave a message.